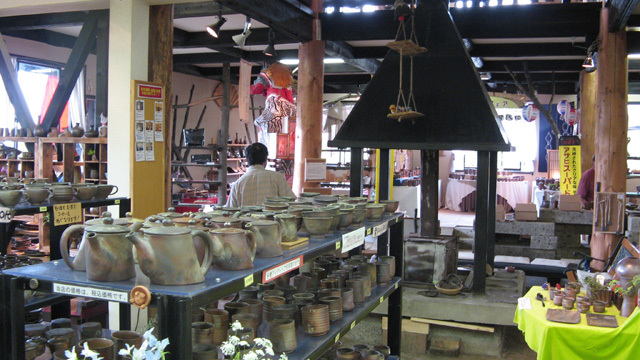 Tsugaru Kanayama-Yaki is the northern-most pottery producing center in the Japan main land. 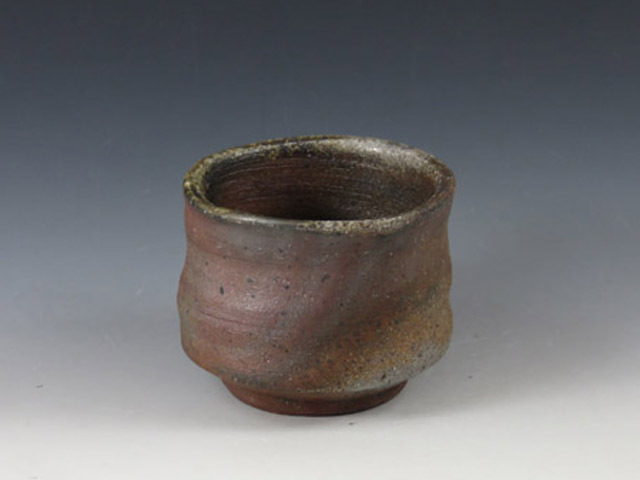 It is rather new pottery established by Mr. Matsukawa at Goshogawara, Aomori 30 years ago. 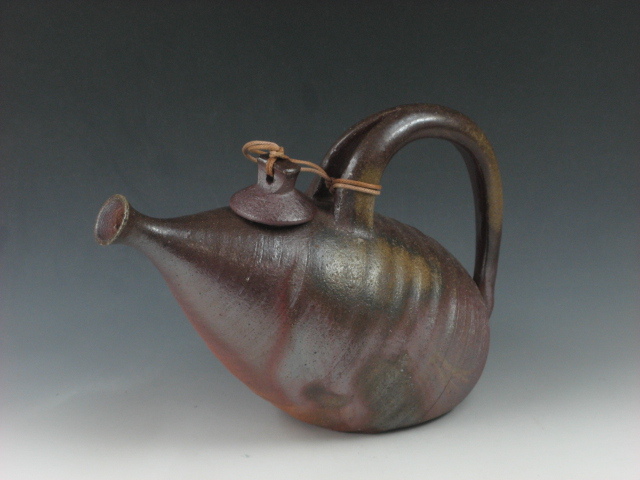 The pottery is produced by a group of many young potters uniquely in Japan. There are many kilns such as climbing kiln, hole kiln and the like in the big construction which is like a casting or forging factory. In this sense, it is unique. Accordingly, the feature of products are unglazed pottery with interesting variety.